Car Accident Lawyers | Not every single car accident requires you to hire a car accident attorney. However, it is certainly important to understand the situations in which you definitely need a professional eye to help you through the process. Here are some questions you should answer to better identify if you should hire a car accident attorney. 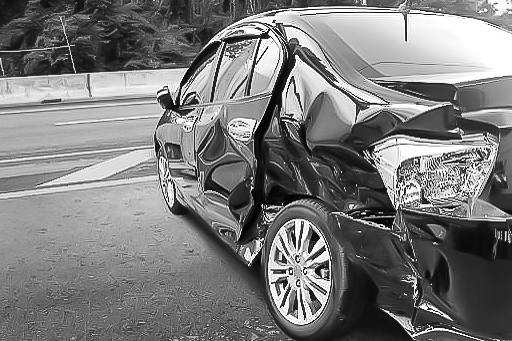 If you have injuries following a car accident, then it is likely that you will file a claim in order to get financial support to cover those injuries. A lawyer can ensure that you follow the proper steps and help you through the litigation process. In the event that another person was involved in the collision, you may need help finding their information. A lawyer can help you track down insurance information if you were unable to obtain it at the time of the crash. Are you having difficulty dealing with an insurance company? Insurance adjusters are paid to make sure that the insurance company spends as little money as possible. With an attorney on your side, you know someone else is looking out for your best interests throughout the insurance claim process. Are you unsure about your rights? A car accident attorney is there to make sure that you understand your rights. Oftentimes, people are simply unaware of what they can and cannot do during the litigation process. An attorney offers peace of mind that you can trust. Searching for a lawyer? Allow us to help. We have years of experience handling cases like this and we are more than happy to provide those services to you. Reach out to us today to learn more about your options and start the discussion about your case. You don’t have to do this alone!